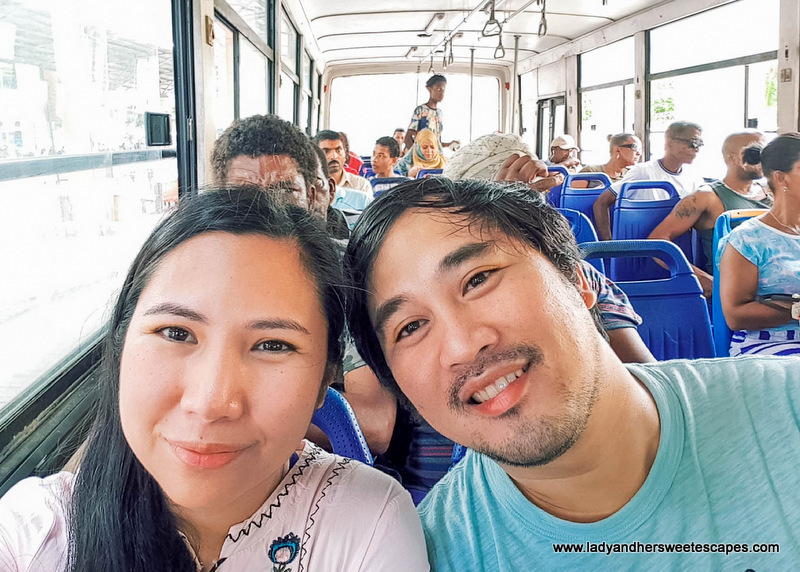 When Ed and I thought about travelling to Seychelles during the long weekend, the first question that came into our minds was "Can we afford it?" We knew Seychelles could instantly dry up our travel funds if we choose to stay in a resort and rent a chauffer-driven car (We don't drive). 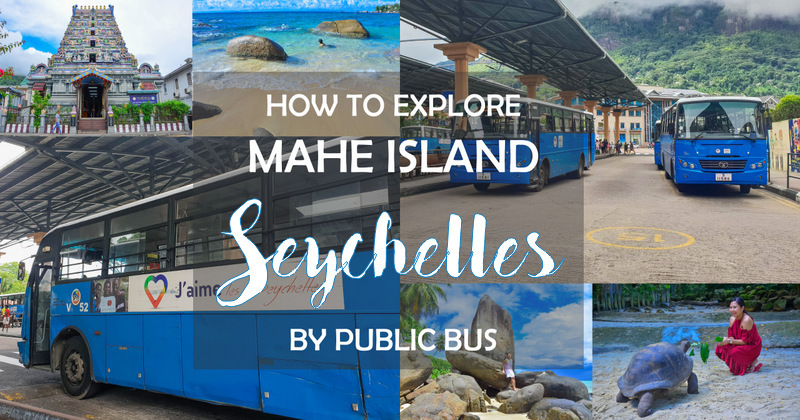 So the first thing that we looked up in the internet was Mahe's public transportation system - the cheapest way to move around the island. 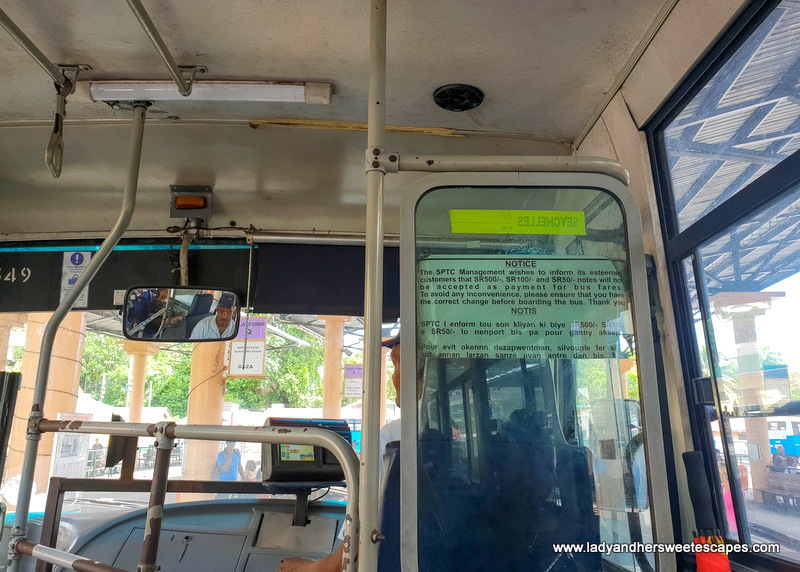 We found a few information in travel blogs and vlogs, but a lot of questions were left unanswered until we arrived and experienced the bus rides ourselves. So for those who are planning to travel to Seychelles, but are not keen on spending a fortune, here is a quick guide on using the public buses in Mahe island. 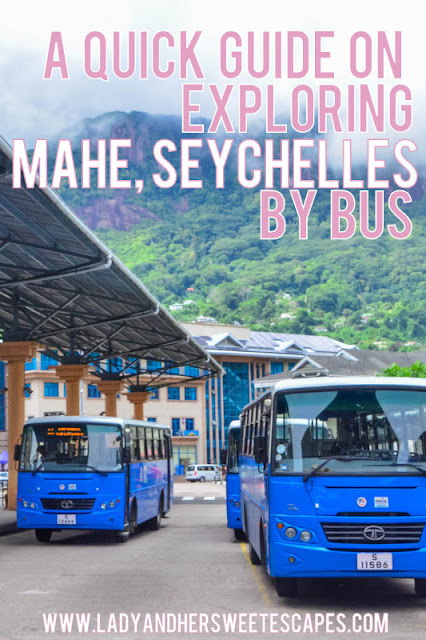 The public buses in Mahe Island in Seychelles are easy to recognize on the roads. 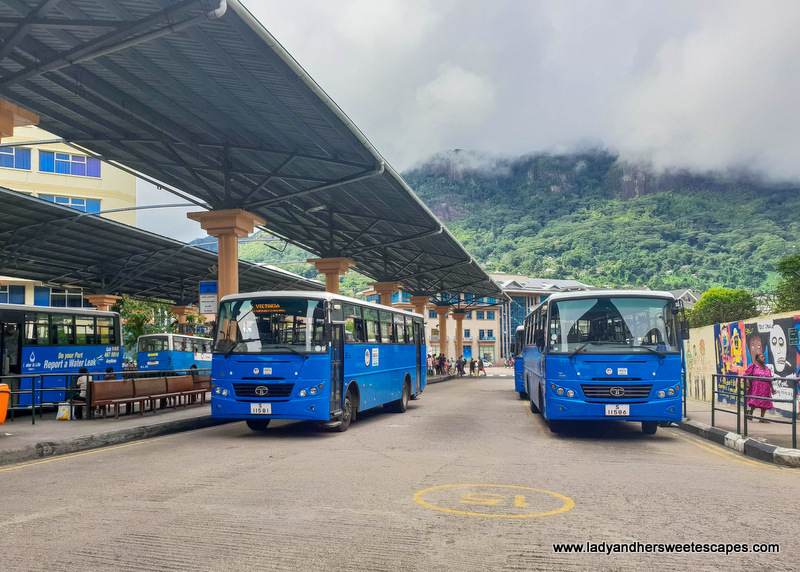 They blue-colored old TATA buses operated by SPTC (Seychelles Public Transport Corp). Being the main mode of public transportation of the locals, the bus is often crowded. Expect to squeeze in and probably stand in some of your journeys. With that said, luggage - even the cabin size ones are not allowed in the public bus. If you want to ride the bus, consider packing your stuff in a backpack. Our 40L Cabin Zero carry-on came in handy. The bus fare is 7 SCR regardless of your destination. Make sure to have 25 SCR or less. Bigger bills are not accepted on the bus. 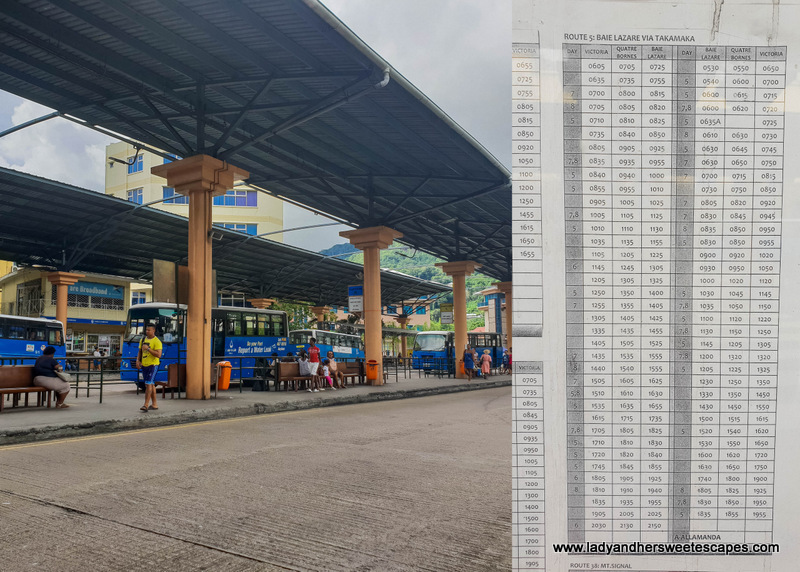 The number and route are indicated in front of the buses. There are designated stops; some with shelter, some are just marked on the road itself. You can view and download the timetable in SPTC website. Note the number at the left most column; it pertains to the operating days. 5 is for weekdays, 6 for weekdays and Saturdays, 7 for Saturdays only, and so on. It is difficult to understand at first, but you'll eventually get the hang of it. If not, you can always ask the bus driver or the locals. They are very friendly and always willing to help. The bus routes start and end in Victoria Terminus. 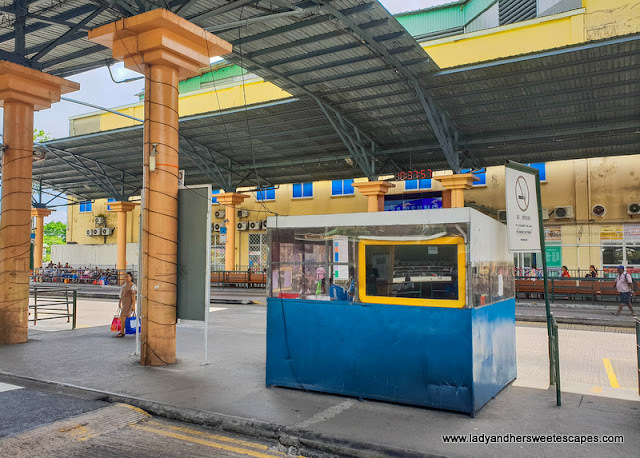 There is a good chance that you can get a seat when you catch the bus in this station rather than in the bus stops along the way. There is a designated waiting area where you can also view the timetable for each route. For inquiries, there is a small blue stall in the middle of the terminal. You can also trace your route in this map located in Victoria Bus Station. Each waiting area has a bus route and timetable posted. So check on those, if you're still unsure where to wait. 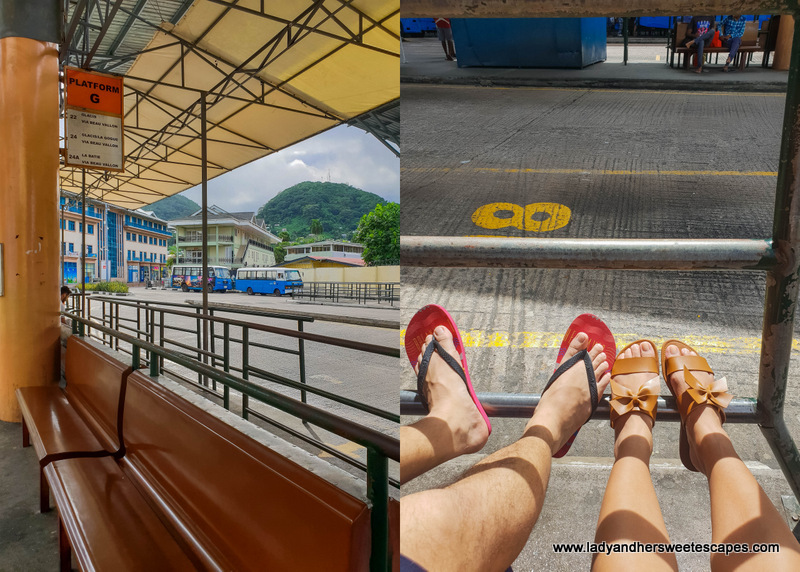 Ed and I relied on the public bus the whole time we were in Mahe Island. We found it cheap and convenient but not advisable if you are in a hurry or if you are planning to explore until the evening. The buses are limited and most services end at 7 PM. We always made sure we reach our accommodation at sunset or else we would be stuck somewhere! Taking the bus also means roughing it out. We stood during the first half of our the journey from the airport to Victoria. We waited for about 30 minutes for the bus to arrive, so we had to get in by hook or by crook... and that meant standing in the aisle while the bus takes Mahe's zigzaggy road! 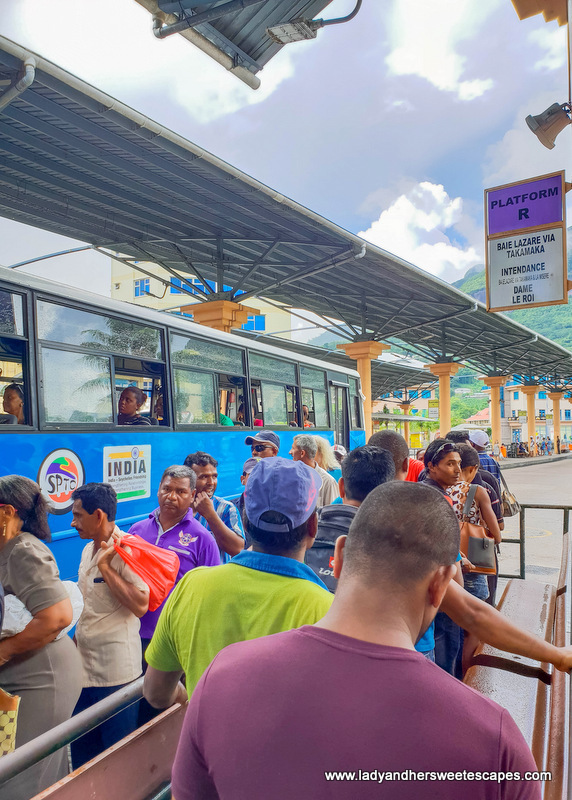 Regardless of the struggle, Ed and I felt safe while using public transportation in Seychelles. We never felt uneasy (You know, that feeling when locals curiously look at you from head to toe.) We never got that look in Seychelles. I think they are already used to having tourists on board. They are quiet and don't really care much about us, but always willing to help whenever we ask for directions. 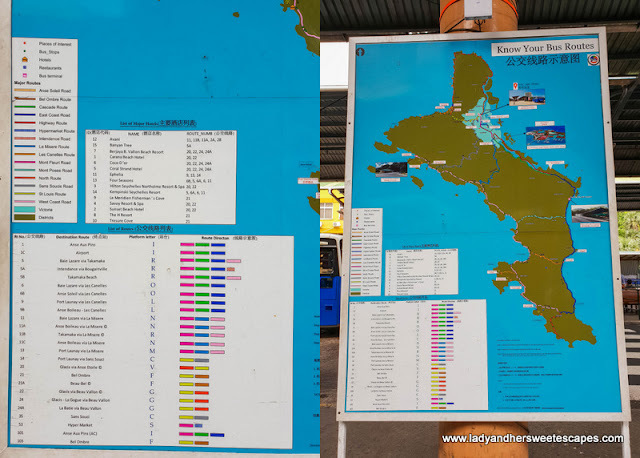 Route 5 and 9: These bus routes cover most attractions we wanted to visit in Mahe island. 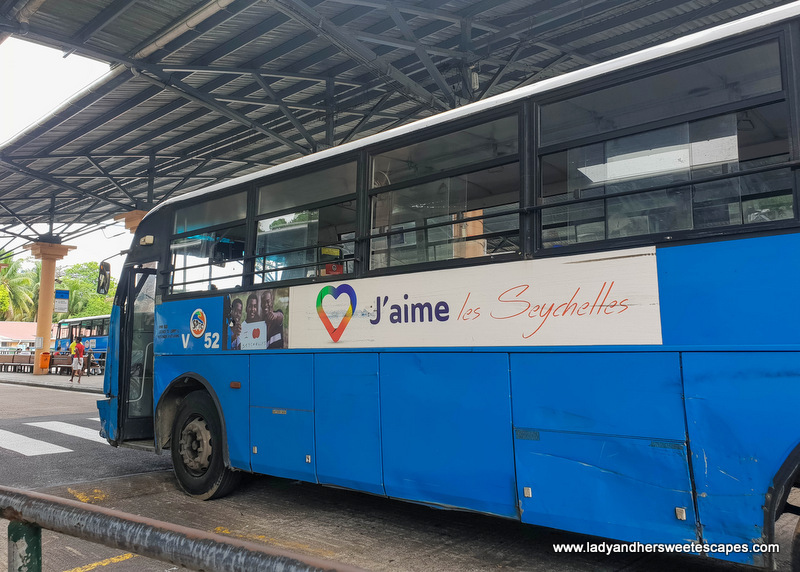 To and from Victoria main terminal, the bus stops in Seychelles Botanical Garden, in the airport, and in Anse Royale. Route 22 and 24: These buses safely brought us from Victoria to our guesthouse in Beau Vallon, and vice-versa. 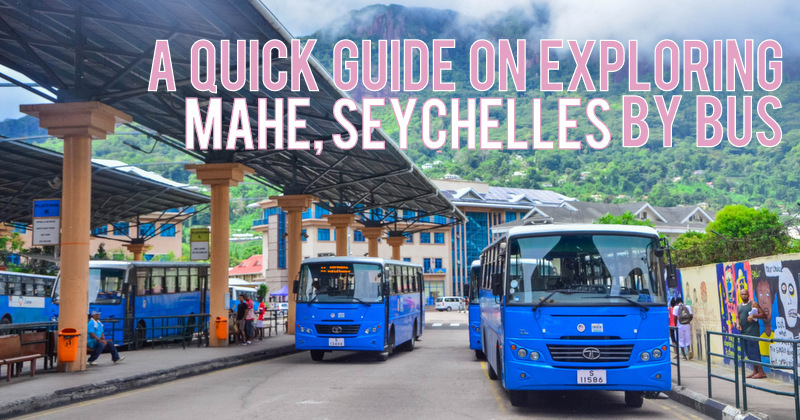 TIP: When taking the bus in Seychelles, be very patient. Although limited, the bus usually arrives on time (as per timetable). 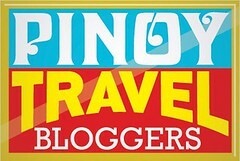 Pay the exact amount (7 SCR per person) or with 25 SCR bill to the bus driver. See the notice in the photo. And this is us, traveling like a local with the locals in Seychelles. You mentioned both of you do not drive. I want to know your mode of transportation when you visited Sir Baniyas Island.